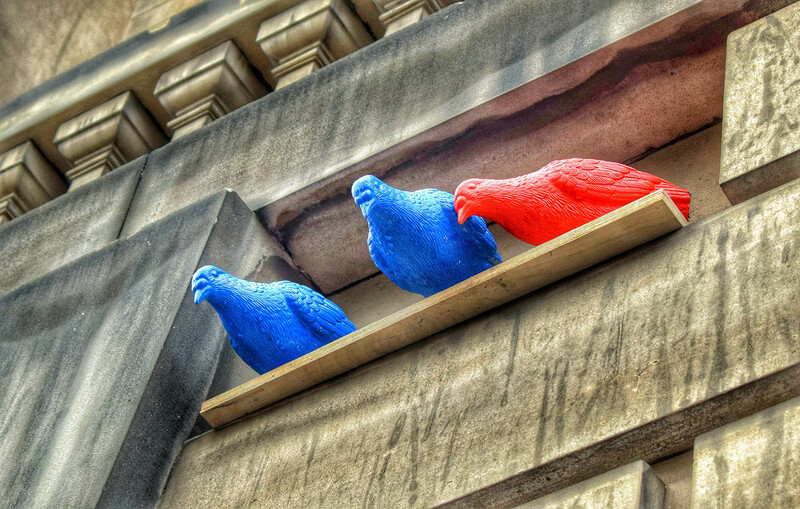 August is the most exciting time of year to be in Edinburgh, as the festival city comes alive with a spectacular array of performances and events. But with the population almost doubling due to the influx of actors and audience members, it can be very hard and expensive to get accommodated. 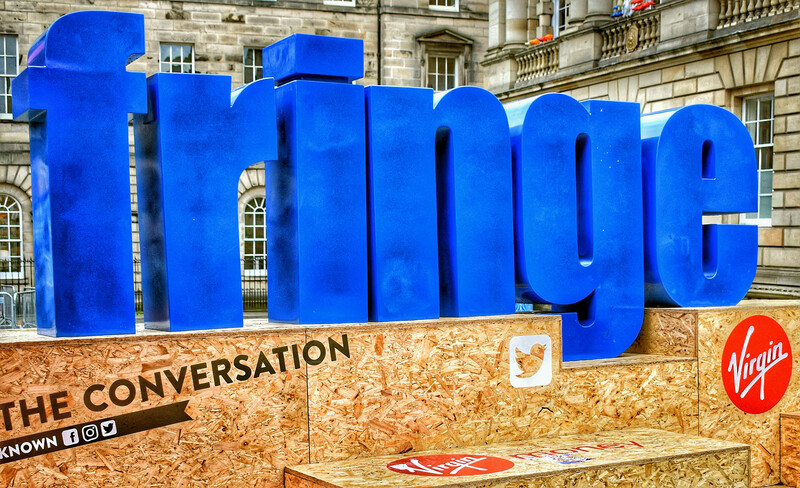 One solution is to bypass the issue by travelling to and from Edinburgh in a single day, packing as much of the Fringe into your visit as possible. 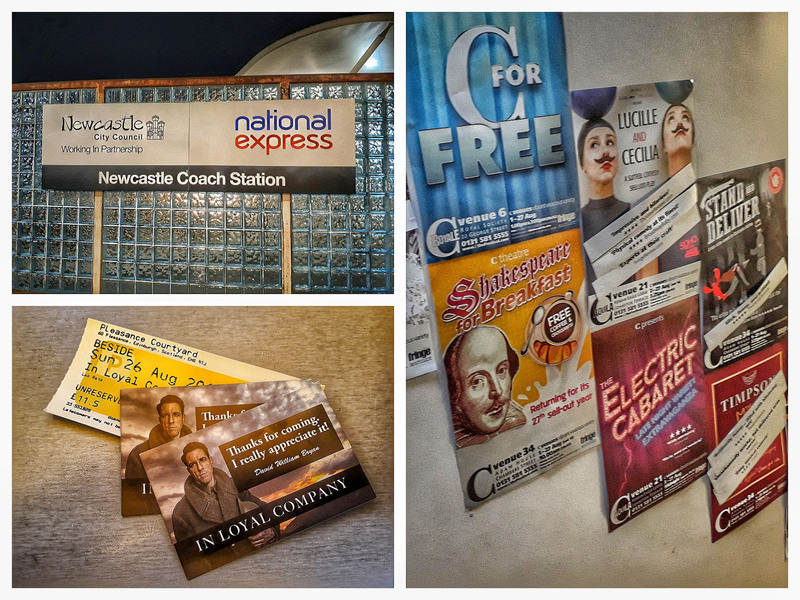 So, I decided to give it a go; leaving my house in Gateshead at five in the morning and returning some 19 hours later, having had another memorable Fringe experience. 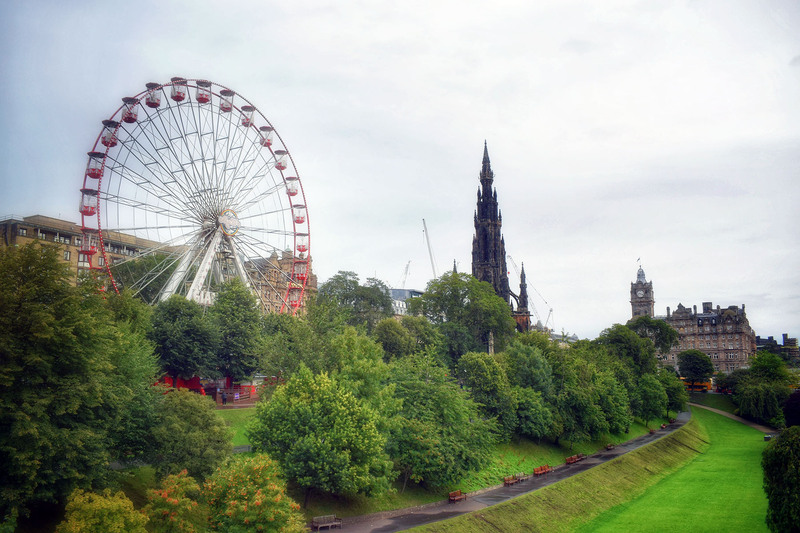 National Express has coaches departing for Edinburgh every day throughout the Fringe from cities across the country and we booked an early one to get the most out of our time. This also helped to keep costs down, as the train can be an expensive option. The bus station is in a central location, making travelling by National Express a bit of a no-brainer. Both the outward and return services were punctual and it was a relief to slide into our swish leather seats at the end of a very long day in Edinburgh. The little touches, such as power sockets to recharge our phones and a clean toilet, also made for a better journey. Arriving in Edinburgh at around 8am, the first priority was to get fuelled up to tackle the Fringe. The day’s shows don’t tend to get started until 9am or 10am, when they begin to come thick and fast, with literally hundreds of options for every 60-second time slot. We made our way up the hill to the Southern Cross Café, which has a bright, comforting interior and good tunes on the stereo. Portions of eggs royale, large cups of coffee and orange juice began to bring us round from the journey and put us in the right frame of mind to see some shows. 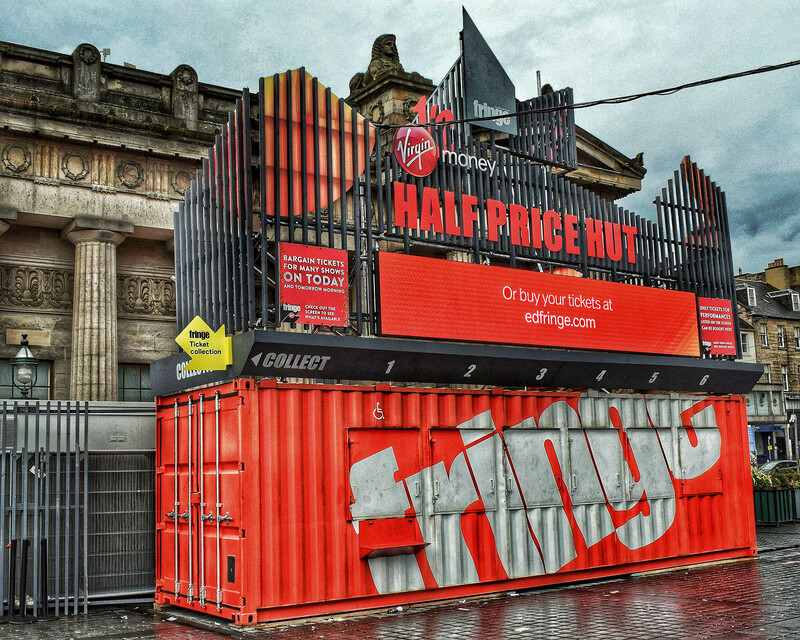 If you’ve never been to the Edinburgh Fringe before, then prepare to be overwhelmed by the sheer number of things going on. I’ve been on multiple occasions and still find the task of organising my time a difficult and confusing one to accomplish. 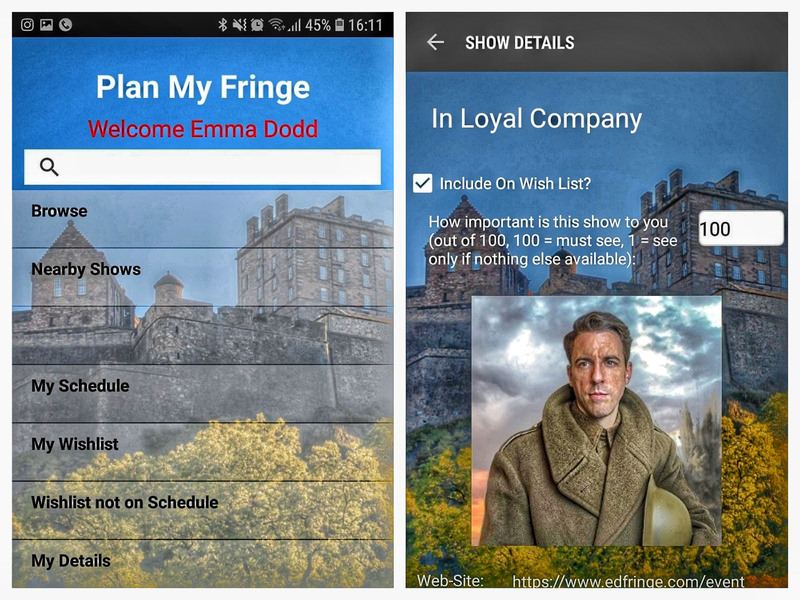 According to the app Plan My Fringe, there were more than 4,000 shows at 2018’s Fringe and it was possible to go to 320 if you were in Edinburgh for the whole festival. I decided that it would be a good idea to download the app and let it do much of the hard work for me. 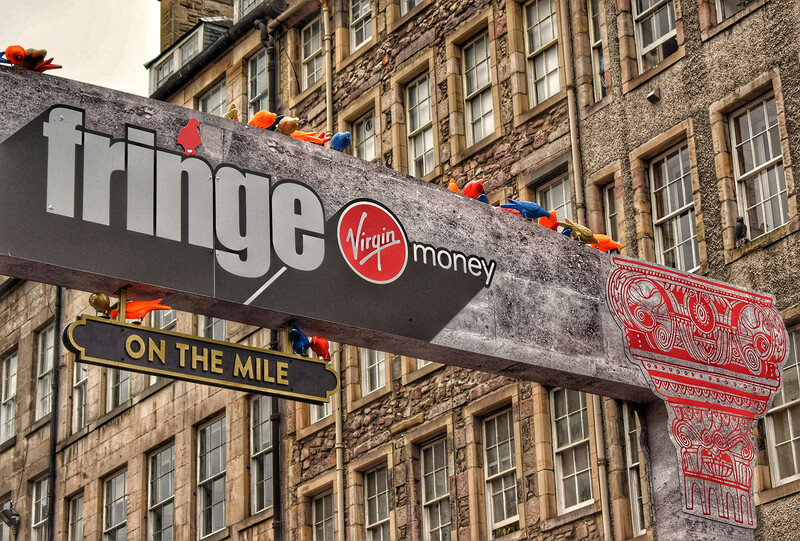 When registering for Plan My Fringe, you are asked to set the parameters of your visit. Not only does this include the dates and times, but also your budget and how long you intend to spend on activities, such as lunch or sleeping (if you’re staying for more than a day). Then there are a number of nifty features to help you decide what to go and see. Not only can you search for the shows you want to add into your schedule, but you can also get the app’s recommendations too. 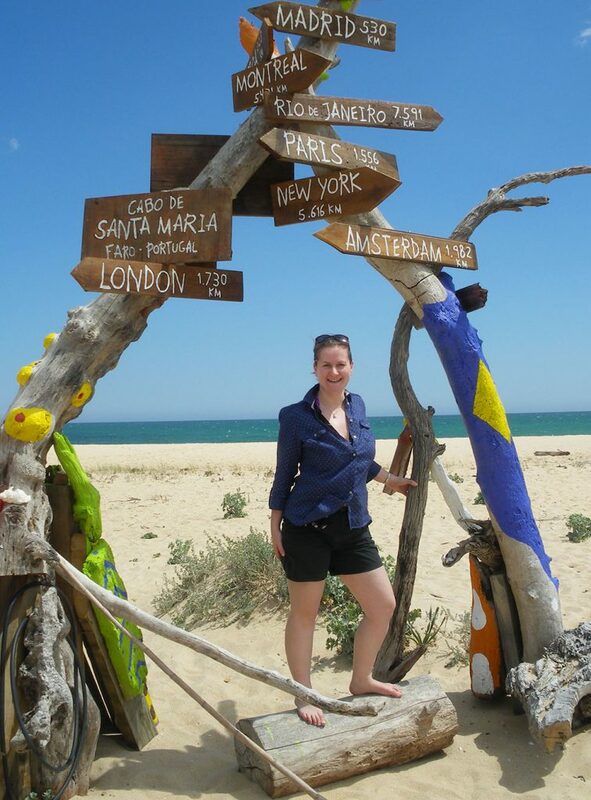 We hadn’t actually booked what we were going to see in the morning (schoolgirl error – I know! ), so used the Nearby Shows section of the app. You can set the time and distance to find the most convenient options and then take your pick from there. There were around ten things to choose from starting in the next 40 minutes and within a ten-minute walk from the spot we were standing in. That’s how we ended up going to Shakespeare for Breakfast and being lucky enough to score for two returned tickets, as these guys have a habit of selling out every year at the Fringe. 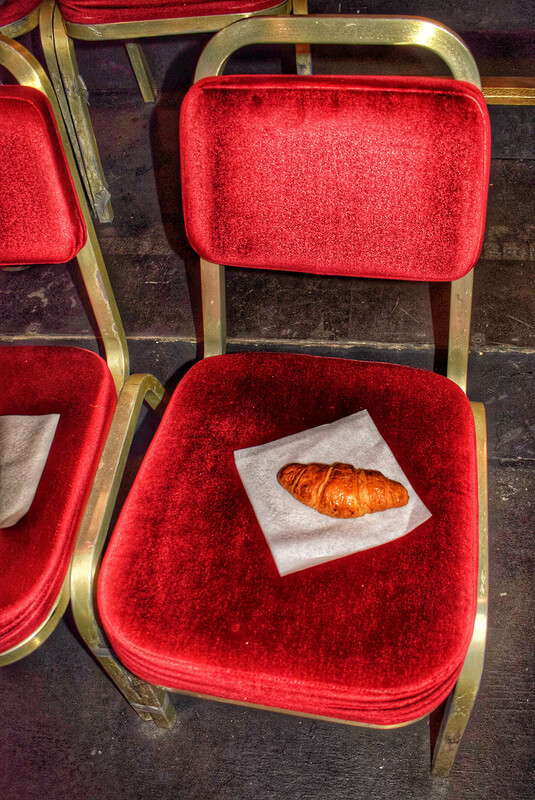 Might be something to do with the free coffee and croissants provided to the 226 members of the audience. The three stand-out shows from our 2018 Fringe were completely different to each other. Shakespeare for Breakfast’s interpretation of The Taming of the Shrew (or Shoe, as it turned out) was clever and witty and very well-rehearsed, while Timpson: The Musical was far less polished, but totally off-the-wall and therefore a lot of fun, when we were flagging as the day progressed. My absolute stand-out for 2018, however, was the one-man show In Loyal Company. 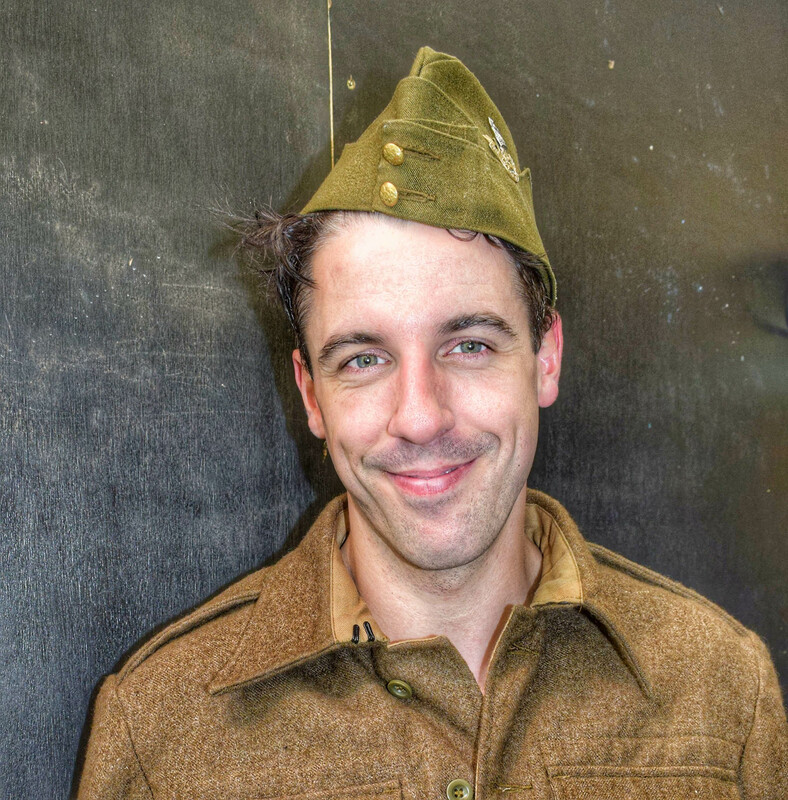 Written and performed by David Bryan, the physical acting involved in telling this hugely personal tale of his great uncle Arthur in World War Two was the most memorable thing I’ve ever seen at the Fringe and I’ll be surprised if it’s topped on subsequent trips. Bryan has been at the Fringe before, so may well be again, in which case I would recommend seeking out his shows in future years. His resolve to get feedback from the audience and greet each person as they left showed his commitment to this project, although that has already been made clear in the acting. 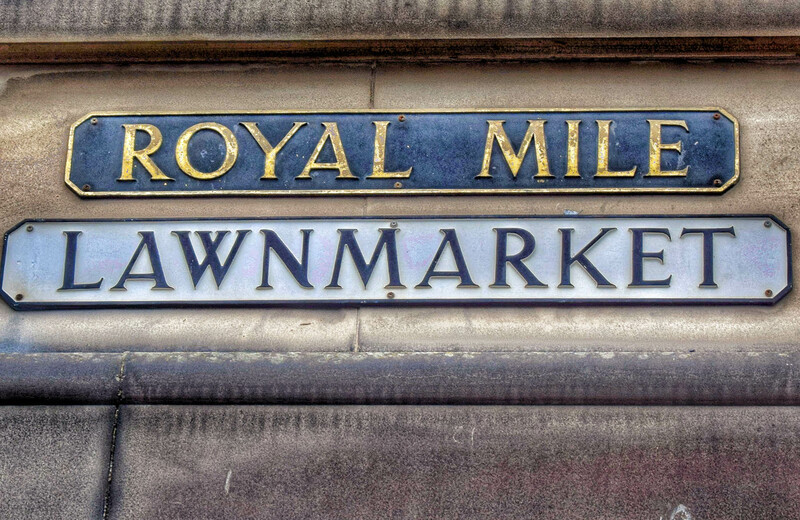 Where you choose to have lunch can depend on the venues of the shows you’ve booked and being Edinburgh, there are no shortage of fabulous places to dine. We ate at the ever-popular Mother India’s Café on Infirmary Street, where you can’t reserve a table, but the highly efficient staff always seem to get people seated very quickly. When it comes to drinking, I’m sure Edinburgh has more great bars and pubs than days in August, making it quite a challenge to decide where to spend your downtime between shows. 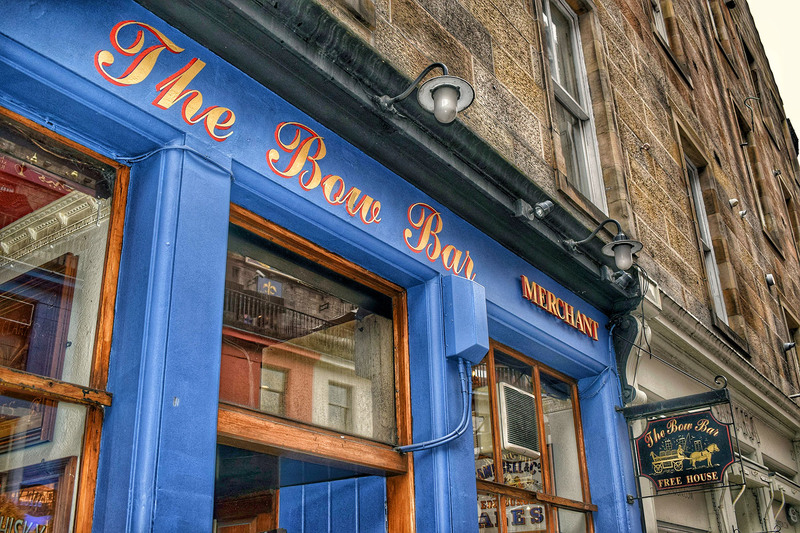 For me, it wouldn’t be the Fringe without a visit to the wonderfully atmospheric Bow Bar, just up from the Grassmarket, where there’s always a good stout on tap. My other half maintains a tradition of always finishing a trip to Edinburgh (whether for the Fringe or anything else) with a pint or two in the Guildford Arms. Handy for both the train and bus stations, this highly-decorated Victorian pub is always welcoming and right next door to the more famous Café Royal. While stopping by old favourites is always a pleasure, Edinburgh’s drinking scene marches forward and we like to try out some of the newer additions too. This time that was the Salt Horse, where we found a chilled- out vibe in the bar’s bottle shop, next door to its main bar; and Devil’s Advocate. Tucked down Advocate’s Close, just off the Royal Mile, I indulged in a deliciously tart High Tea in Hong Kong cocktail. Ask for recommendations. Staff at the venues have a good idea of what’s been well-received, so ask their opinions on the must-see shows of the year. You must, as it’s certainly an experience. I’m sure you’d love it.